Building 1015 is a 109,200 square foot building, which was completed in the spring of 2016. 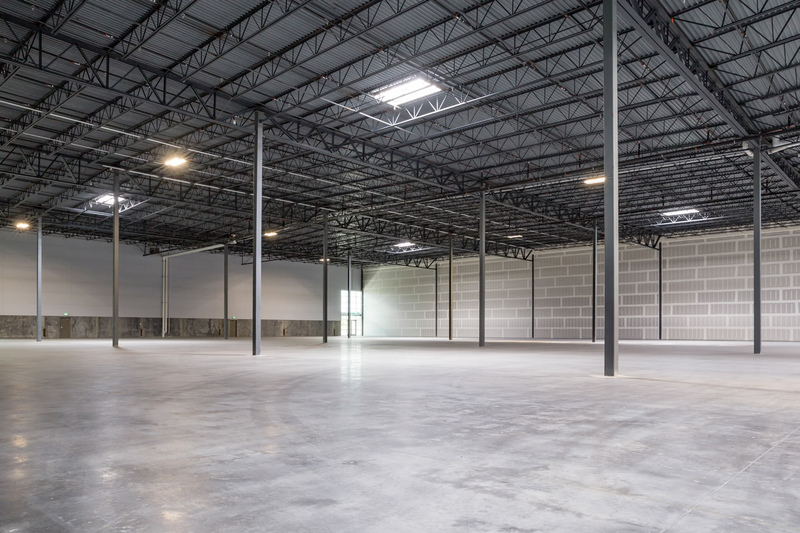 This concrete tilt up building, constructed on a 6” reinforced concrete slab, has a 30’ clear ceiling height and column spacing of 53’4” X 50’. This building is served by an ESFR sprinkler system. This rear-load building has a total of 20 dock high doors and 4 ground level doors. Lighting, offices and restrooms would be tenant finish items and would be designed to meet the specific needs of the tenant. 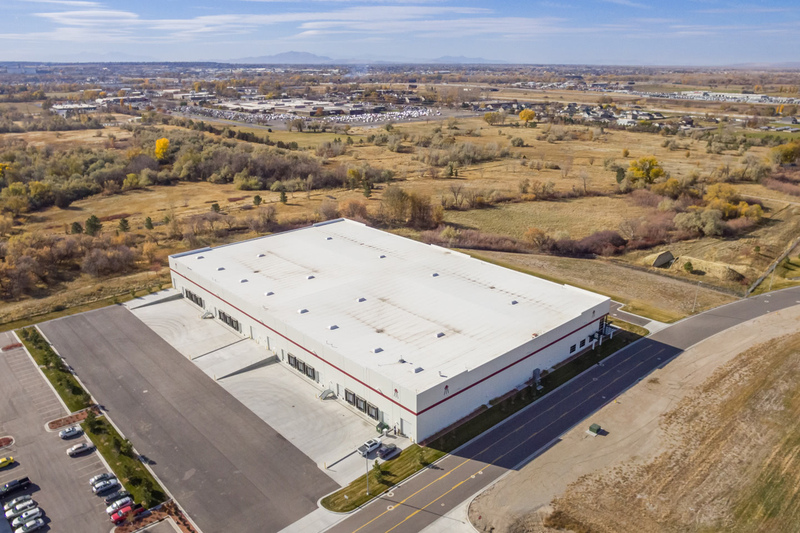 Vehicle parking and truck/trailer staging at this site would accommodate the tenant’s needs.